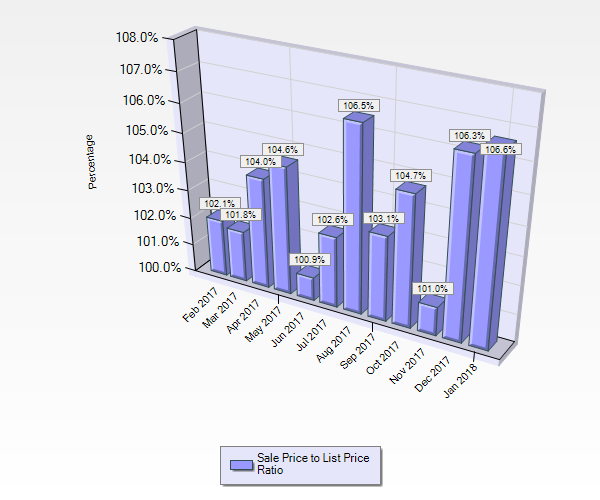 What's My Almaden Valley Home Worth in January 2018? You are here: Home / Market Report / What’s My Almaden Valley Home Worth in January 2018? This is the January 2018 Home Value and Market Activity Report for Almaden Valley. 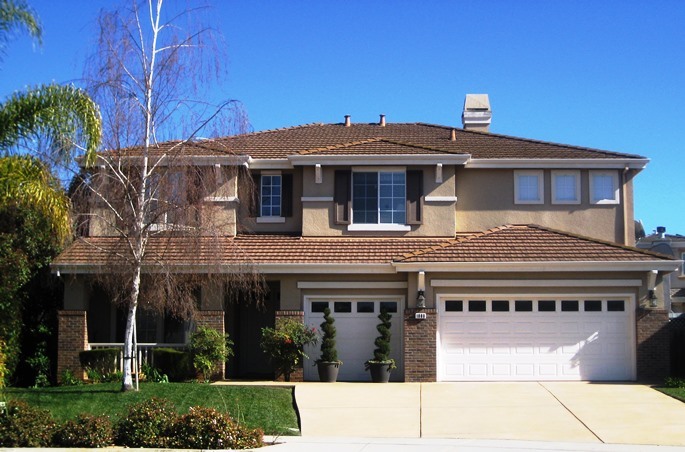 Almaden Valley, also known as Almaden, is home to the prestigious 95120 zip code and top-rated schools in San Jose, CA. This report is comprised of data from January 1, 2018, through January 31, 2018, extracted from our local Multiple Listing Service (“MLS”) as of February 1, 2018. 8 Active Single Family Homes. No change from the previous month. 21 Pending Sales (Under Contract). An increase from 15 homes the previous month. 15 Sold Homes. A decrease from 21 sold homes the previous month. 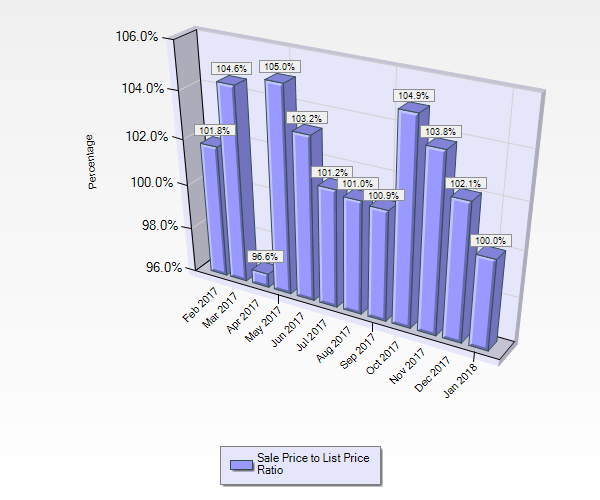 Absorption Rate: 0.5 months of inventory which equates to an extreme Seller’s market. $2,600,000 was the highest price home sold in Almaden in January 2018. $1,170,000 was the lowest price home sold in Almaden in January 2018. 3 Active Condos and Townhouses. An increase from 0 the previous month. 3 Pending Sales (Under Contract). An increase from 1 the previous month. 1 Condos and Townhouses Sold. A decrease from 3 the previous month.